This course begins with the absolute basics of photography: understanding the exposure triangle. From there, you'll learn about aperture, shutter speed, ISO, and much more. 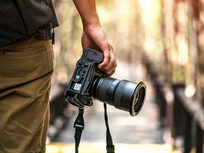 Ultimately, you'll take steps towards shooting manually so that by the end of the course, you'll be able to ditch Auto and shoot in Manual Mode. 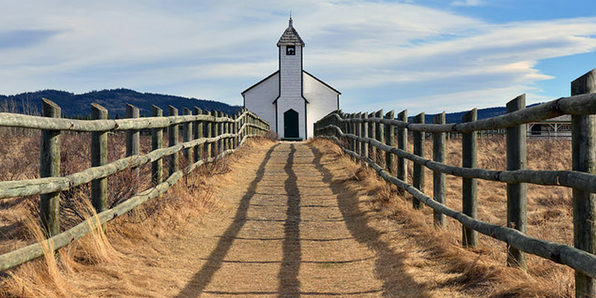 Chris Parker has 30 years of experience as a pro photographer. He's also a graphic designer and a lifelong user of Photoshop and Lightroom. He's been helping photographers achieve their creative vision since 2010. 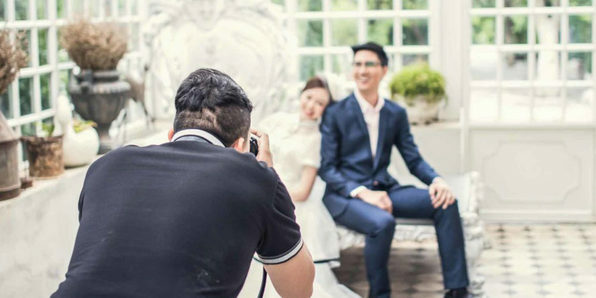 If you're interested in becoming a wedding photographer, this course will show you how to not just get business but become fully profitable while working part-time. 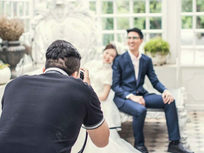 There's more to wedding photography than just photography; you have to know how to run a business, too. In this course, you'll learn everything from starting up, pricing for profit, marketing, building a network, and more. 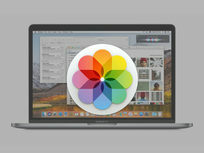 Formerly known as iPhoto, Mac Photos is the free Mac application that works as a phenomenal photo editing tool and organizer. 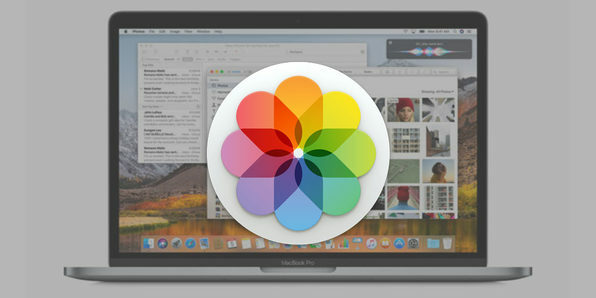 Following along this best-selling instructor, you'll learn the Mac Photo essentials and how you can work its features into your own photography workflow. Phil Ebiner is a Mac-user, photographer, best-selling Udemy instructor, and most importantly - he truly wants to help you with this course. No matter what your skill level is right now, you'll get the best support in this course. You're out in your city or traveling in a foreign land, and you want to capture the story of that place with your camera. But you miss that interesting person or that photo of that building doesn't come out as you imagined, You just need a little help. 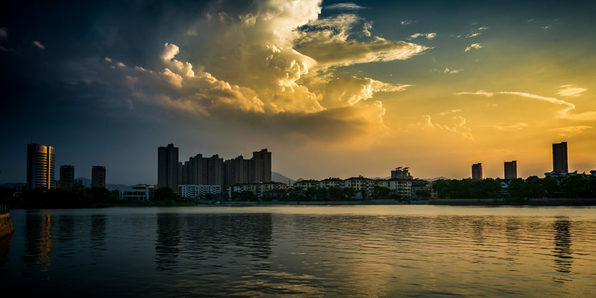 In this course, you'll learn how to compose beautiful photographs using the subjects around you. This course looks at finding light, anytime, anywhere in the world. Whether you are on the streets in Berlin or inside your friend’s home, creating pictures that glow is something that you can practice and master by knowing where to look. This is a comprehensive solution to lighting that does not rely on “post-production” or “expensive equipment” to make great photographs. As such, Marelli takes a noticeably different approach to photography, putting the experience first and the camera second. Armed with only a pencil and a camera he is taking art outside of the studio and re-examining the roles of the artist and explorer. Unlike other photographers, he is not an observer behind the lens. He is an artist who participates, understands, and works alongside of the cultures he photographs. For the past six years, Marelli has opened the doors of his studio to train photographers in the lost lessons of classical art. 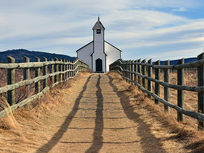 Throughout the year he hosts international photography workshops in Europe and Asia for small groups. One-on-one programs are offered for those who prefer personalized instruction. He wanted to make his teachings available online to a larger audience because he knows that everyone can become a better photographer. Perspective is one of the greatest inventions in the history of art and most photographers are only ever taught the Cliff’s Notes. Perspective allowed flat, 2D pictures to transform into life-like, 3D images that revolutionized how we see. It's how we went from cave paintings to Michelangelo’s Sistine Chapel. Until now, the best lessons of Perspective were reserved for exclusive art educations. In this course, you can learn everything you need to know about Perspective in less than 2 hours. 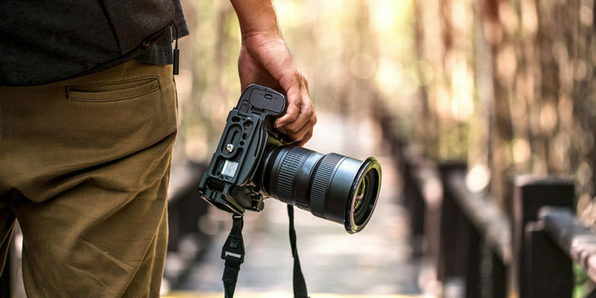 Got a new DSLR camera? It probably looks pretty daunting, what with all those buttons and settings. 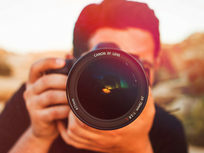 This course will introduce you to your camera and teach you all the fundamental settings and methods for getting professional-looking photos out of your camera. 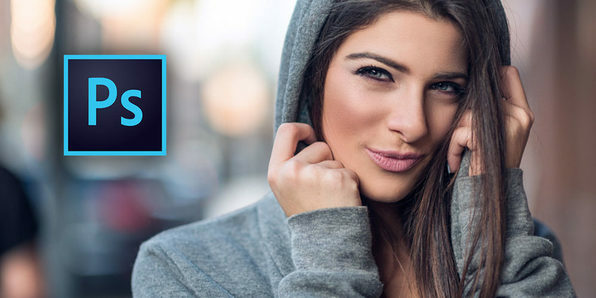 Ken Schultz is the creator of the EasyDSLR Digital Photography Course. Ken setup a blog on digital photography in December 2010 and helped hundreds of new DSLR buyers with an eBook, "Digital SLR Buyer's Guide." 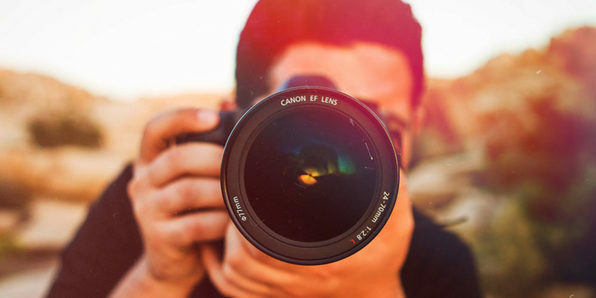 This course condenses the knowledge Ken gained throughout his 30-year career as a photojournalist, capturing images of everything from international travel and ocean life to weddings. Want to turn your bad images into good ones and your good ones into great ones? All you need is a little retouching. 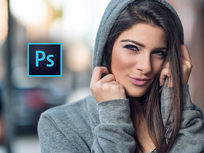 Rather than spending hours watching tutorials on superfluous details, however, this course gets right to the point with essential tools and techniques in Photoshop to immaculately retouch photos. Marcin Mikus is an open minded and creative Photoshop Instructor and Retoucher. He is most interested in photo retouching and photomanipulation. He has been teaching Photoshop for the last few years. 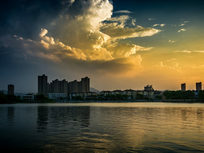 He spends almost every day with Photoshop, and in time was able to gain more and more knowledge about the right ways of teaching Photoshop. After a few years, he felt the time was right to come out with Premium Courses.